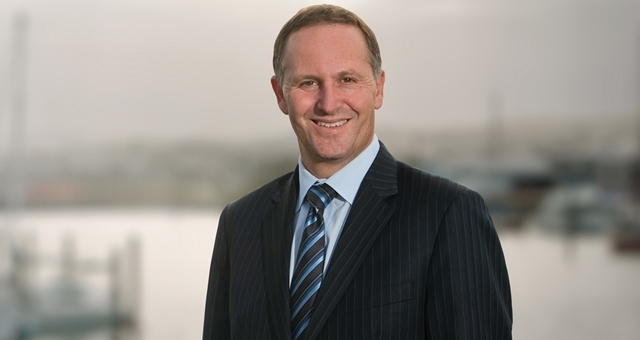 Former New Zealand Prime Minister John Key will speak at NZHIC 2019. Disruptors and drivers of change in the NZ accommodation industry will dominate points of discussion at the upcoming New Zealand Hotel Industry Conference, set to be held at The Cordis, Auckland from 19-20 June, organisers have announced. The 13th annual event will be co-hosted by Tourism Industry Aotearoa Hotel Sector and Horwath HTL, with Scenic Hotel Group signed as Platinum Sponsor. Issues such as growing competition including peer-to-peer and short-term letting will be discussed by industry heavyweights, among which will be hotel chain managers, investors, developers, consultants, government agencies and more. Speakers will also address issues such as the cruise industry’s effect on the hotel industry and the growing niche of airport-based ‘pod’ accommodation and its use by both the pay-by-the-hour and overnight markets. Speakers will include Vice President of Operations Australia for Hilton, Heidi Kunkel; Former NZ Prime Minister and Tourism Minister, Sir John Key; Chief Executive of SKYCITY Entertainment Group, Graeme Stephens; and Chief Marketing Officer of New Zealand chocolate manufacturer Whittaker’s, Phillip Poole. Other topics on the card include issues in hotel construction, investment, finance and staffing, with the event to conclude with the 2019 New Zealand Hotel Industry Awards gala dinner. Registrations to attend are now open, with more information available at www.nzhotelconference.com.